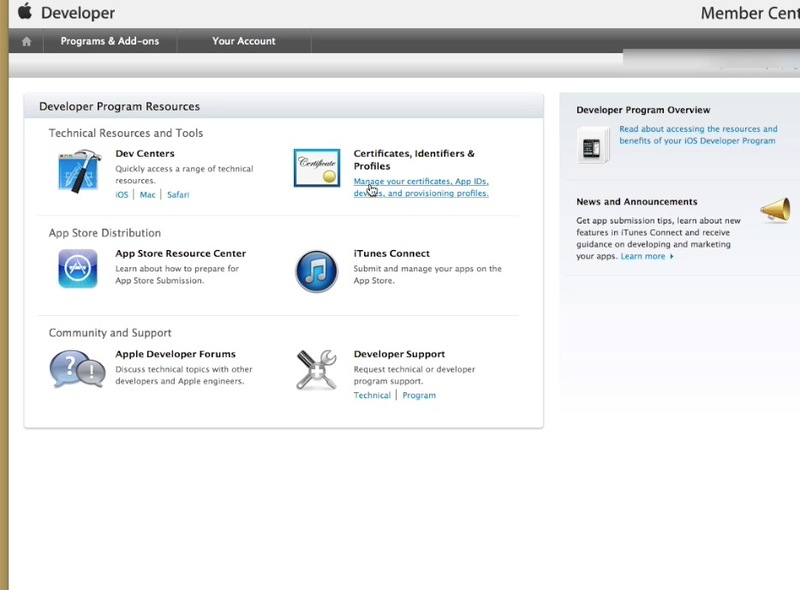 In order to test your app on your Apple device you need to register it in your developer program account. This video shows you how to register your Apple development device, using the UDID provided by iTunes. Prerequisite: Get an Apple ID and register for the paid developer program.